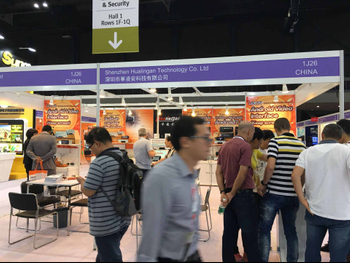 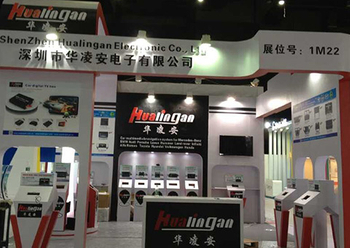 HongKong Hualingan Technology co.,Ltd (ShenZhen Hualingan Technology Co.,Ltd) which use to be named as Hualingan Electronic Co., Ltd, was established in 2004,and based in LongHua new area,BaoAn district,ShenZhen, China. 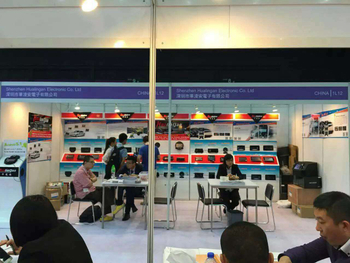 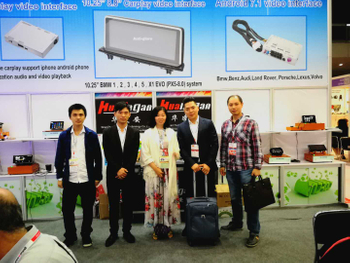 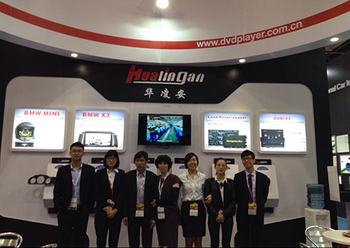 The general manager Miss Xie started her business with a small trading company by only 470 RMB in 2003, and with the engineer Mr. Pan’s help, this company successfully turned into a well known enterprise of majoring in car gps DVD player’s producing. 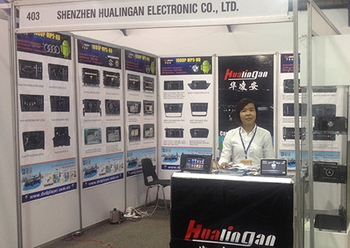 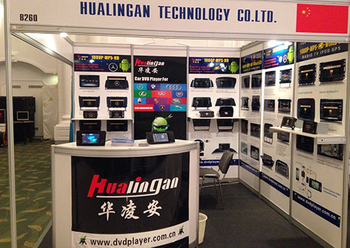 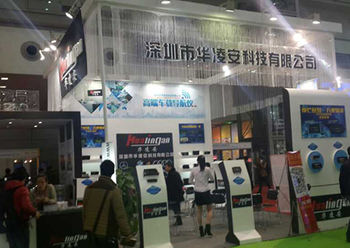 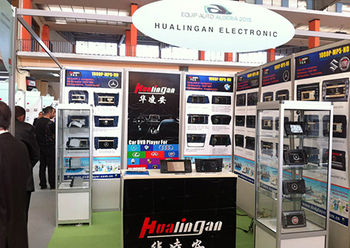 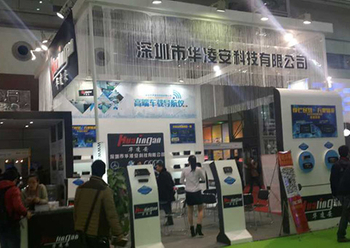 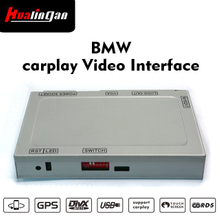 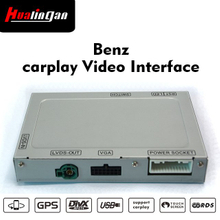 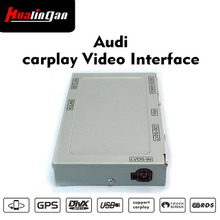 Hualingan is mainly focused on the R&D, producing and selling of Car DVD navigation/Android system dvd navigation series products which apply to European motor type like BMW, Benz, Audi, Porsche, Hummer, Fiat and Alfa Romeo,Auto dvd player etc..Through years of hard working, insisting on independent design and continuous innovation, and based on the ideas of integrity.